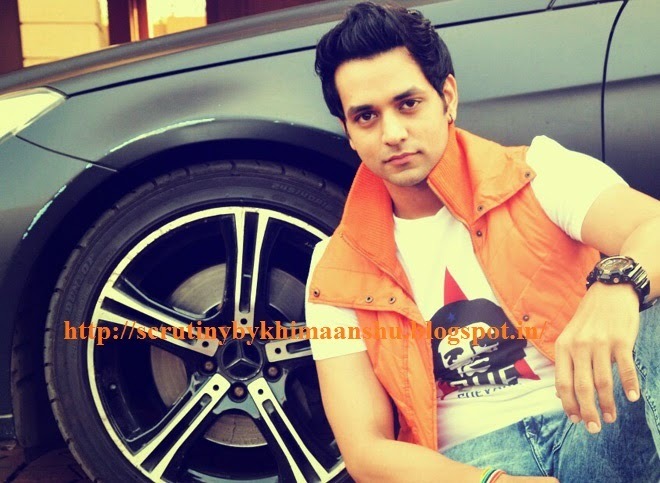 Scrutiny: Shakti Arora bags the lead role in Ekta Kapoor's next on Colors..
Shakti Arora bags the lead role in Ekta Kapoor's next on Colors..
Shakti Arora, who was last seen in Pavitra Rishta as Dr. Onir bagged the lead role in Ekta Kapoor's next show on Colors'. Toss up was between Shakti Arora & Kinshuk Mahajan, but the former is finalized to play the lead role. Apart from Shakti, Vikram Kochar and Amita Chowksi have been shortlisted to play pivotal role's. The show is tentatively titled 'Meri Aashiqui Tumse Hi', might go on air in July.